The Belur Math is sprawled over 40 acrs of land and visitors should be prepared to spend some extra time here to enjoy the beauty of this lovely place. 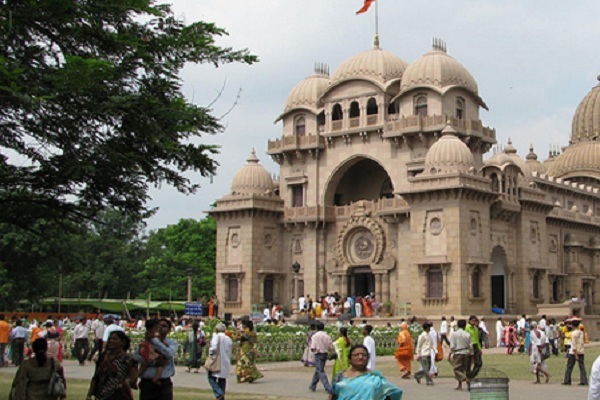 On the west bank of river Hugli, the headquarters of Ramakrishna Mission is known as Belur Math. Conceptualized & constructed by Swami Vivekananda, one of the most influential Hindu in the world, this monument is unique in many ways. Enter the math and, you will notice the magnificent architecture combining Hindu, Christian, Bodh & Muslim ideologies in the entire place. This symboloizes, Swami Vivekananda's idea of unity among all religions of the world, because they all leads mankind to one way, the way of superme god. This is one of the two monesteries formed by Swamiji, the other monestey is called Advaita Ashrama and is located in Uttarakhand. Throughout his life, Swamiji visited no. of places in India and abroad including his famous trip to Chicago. While designing this place, Swamiji combined all the great things of world wide architecture, which was brought in the light by his fellow monk Swami Vijnanananda. The Belur Math is sprawled over 40 acrs of land and visitors should be prepared to spend some extra time here to enjoy the beauty of this lovely place. 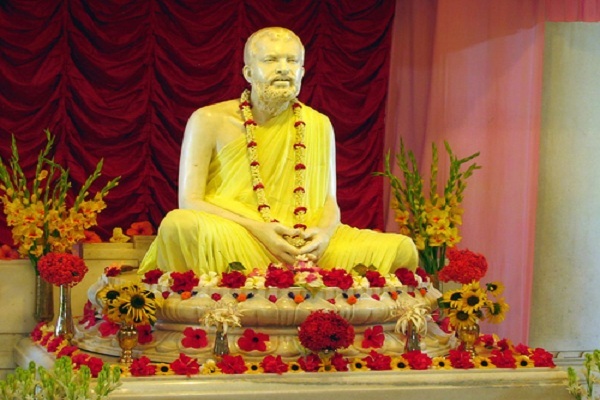 Inside the campus, there is a giant Ramakrishna Paramhamsa's temple, the spiritual guru of Swamiji. The campus also hosts a temple of Swami Vivekananda, where Swamiji took his antim samadhi at the age of just 39 years. Interestingly, it proves his prophecy of not going beyond 40 years of age. The remains of Swamiji were kept here as per his wish. The campus also hosts temples of holy mother, swami Brahmananda, & Ramkrishna Museum among other monuments. The harmony of diverse architecture makes this place so amazingly beautifuly where you can enjoy a fusion of Rajputi doms, South Indian temples & British buildings. Former president of India, Late Dr. Abdul Kalam called this math as a place of heritage and national importance. 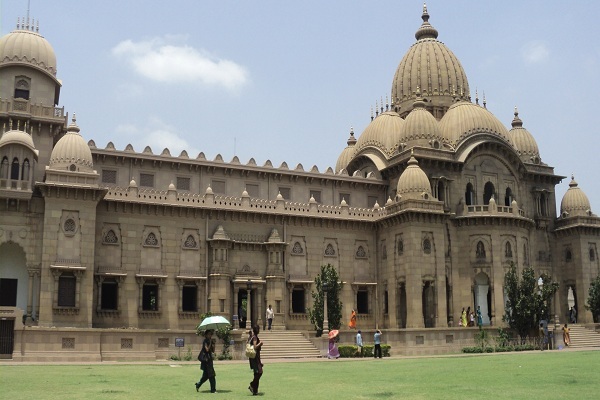 Darhan Timings: Belur math opens for public in the mornint at 8am and closes at 7.30 pm on all days. 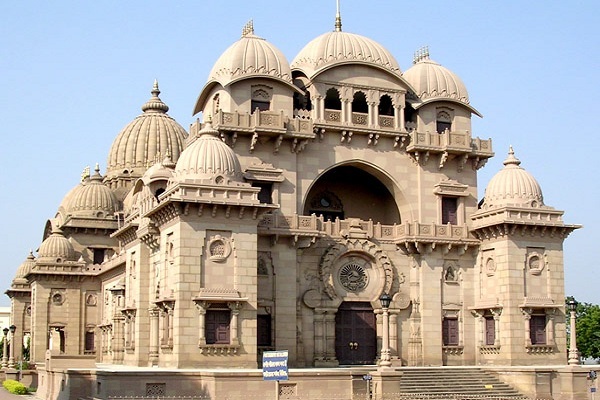 Belur Math is just 7kms from Kolkata and visitors can take a hired cab to reach easily.